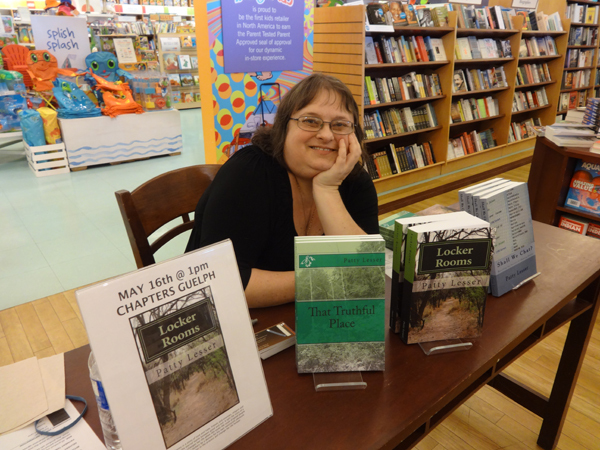 Events with local authors are a great way to encourage a sense of community, reading and literacy, and give you another way to attract people to your location. Would you like Patty to come to your event? Send a request here and she will personally respond. 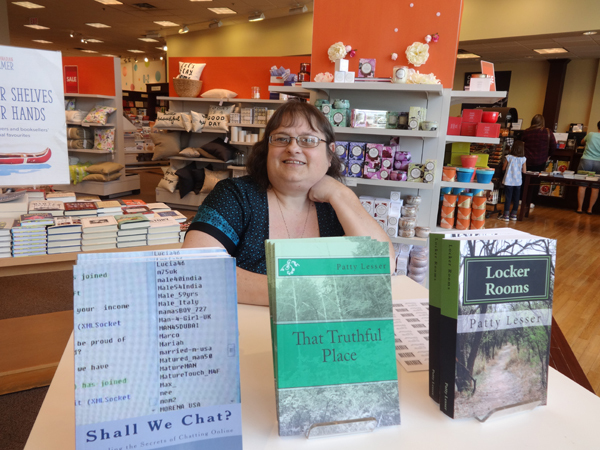 ​​Signing at Indigo Ancaster on Saturday, June 16th, 2018, from 12 to 3 pm. Meadowlands, Golf Links Road, Unit 1, Ancaster, Ontario. 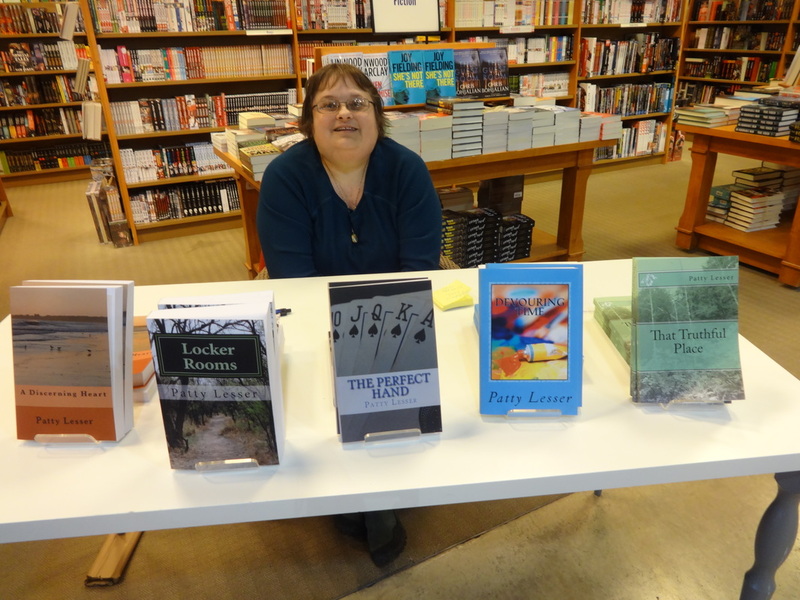 Signing at Indigo Burlington on Saturday, June 23rd, 2018, from 12 to 3 pm. 1250 Brant Street, Unit 102, Burlington, Ontario. 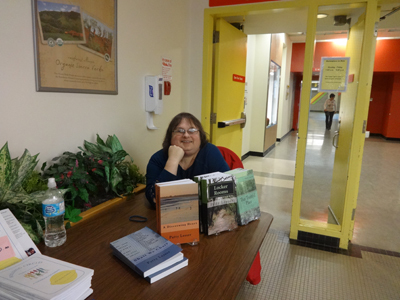 Lots of fun and sold a lot of books too. A delightful experience after speaking with many interesting people. 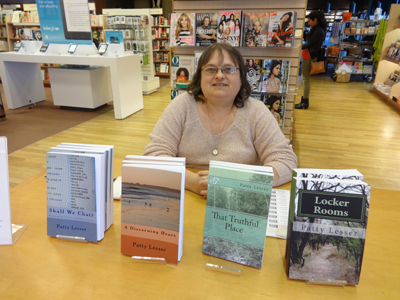 First time having 5 novels to sell. Lots of interest and was fun. Beautiful Thanksgiving Day. Had Fun. A wonderful day. One lady recognized my name and said a woman in her bookclub loved Locker Rooms and highly recommended it. She asked if I could come speak at her bookclub. What a fantastic opportunity. Wonderful signing. Great time. Loved Guelph.